If you wish to enjoy better audio quality while you play games with Nintendo Switch then you need to use HomeSpot Bluetooth 5.0 Audio Transmitter Adapter. This adapter allows you to connect Bluetooth headphones with Nintendo Switch. • A Bluetooth transmitter tailor-made exclusively for the Nintendo Switch. Installed securely and perfectly to the Switch, with two Buttons in color Neon Red & Neon Blue respectively. 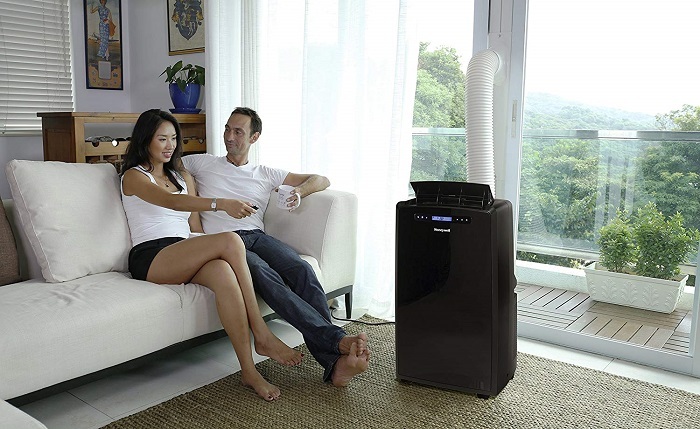 • Plug and Play, Connect and Enjoy. Simple dual headphones connection setup. LED indicators showing the active audio codec and which headphone is in use. • Powered directly by the Nintendo Switch. • Directly transmit digital audio from the USB-C port. The Qualcomm chipset provides ultra low latency transmission with aptX or aptX Low Latency codecs. 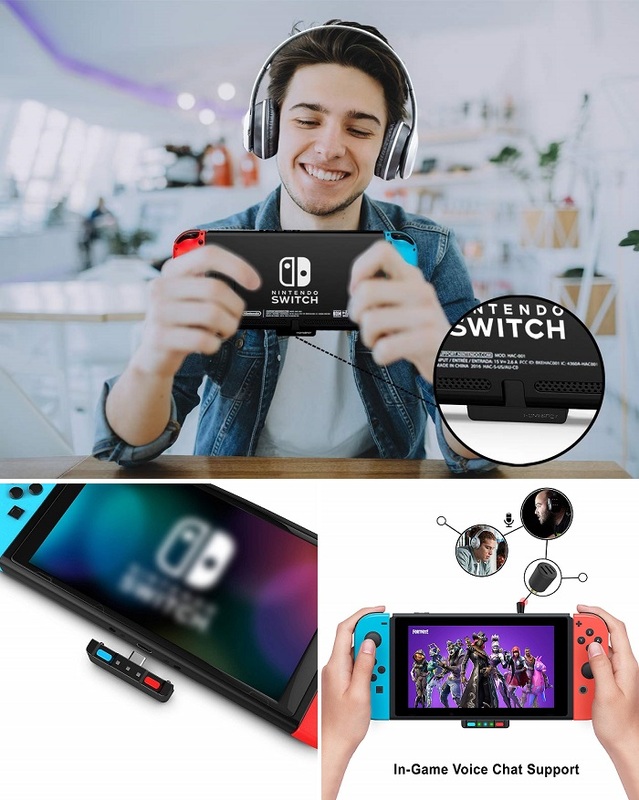 • The ONLY Bluetooth transmitter for Nintendo Switch that can stream to 2 headphones simultaneously in aptX Low Latency.